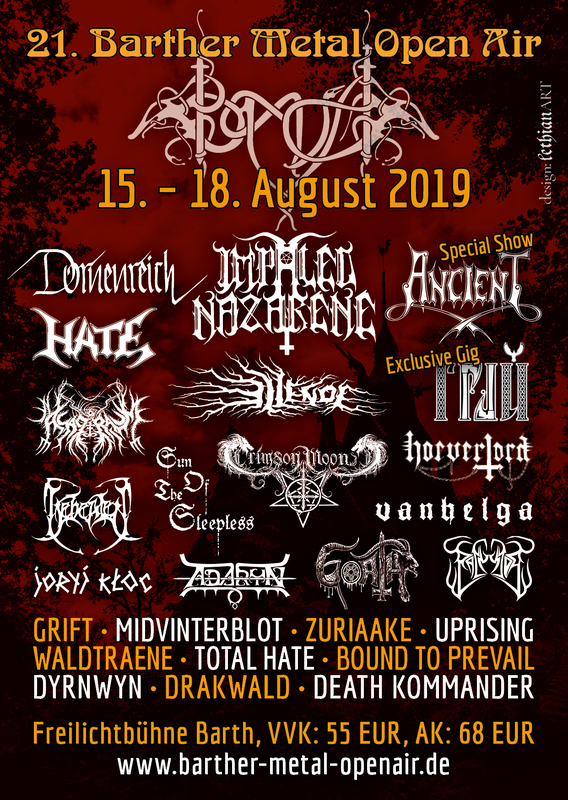 Next band to be announced for BMOA is the austrian Black Metal Legend DORNENREICH. They will come and play a special show feat. Eklatanz from the german band HERETOIR.